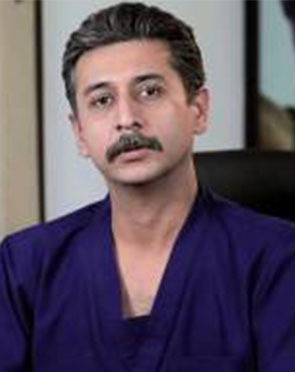 Dr. Vaishya performs 7 different procedures. Click on a procedure name to see more details and to view doctors for that specialty. Dr. Sandeep was overall an excellent choice, thanks to Lyfboat for recommending him. My wifes tumor was very large and the surgery was very complicated but the image guided craniotomy surgery was a success and we are very happy. It took over 6 hours for the surgery, but Dr. Surbhi was in touch with the team and kept me informed. After the surgery Dr. Sandeep make us comfortable with detailed information and even when she was in ICU he was in touch with the team to monitor her progress. We are going back to Ethiopia happy and look forward to coming back for the review. 4.8 average based on 52 reviews.